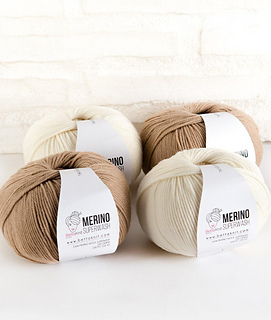 100% Merino Superwash means “washing machine you don’t scare me!”. This yarn can be washed at low temperatures, using mild soap. It’s a soft wool, gentle with your skin, so it will not cause itching. That’s why it’s ideal also for baby clothes. 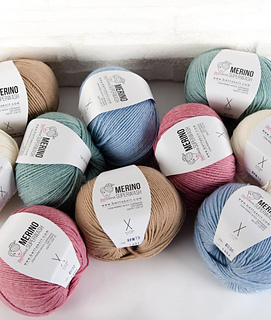 Merino Superwash is a must, that can’t miss in your stash of yarns! This Merino Wool is perfect to be worn during cold spring evenings. As you know, the ethic and the product traceability are really important for us: our Merino Superwash is certificated anti - mulesing.